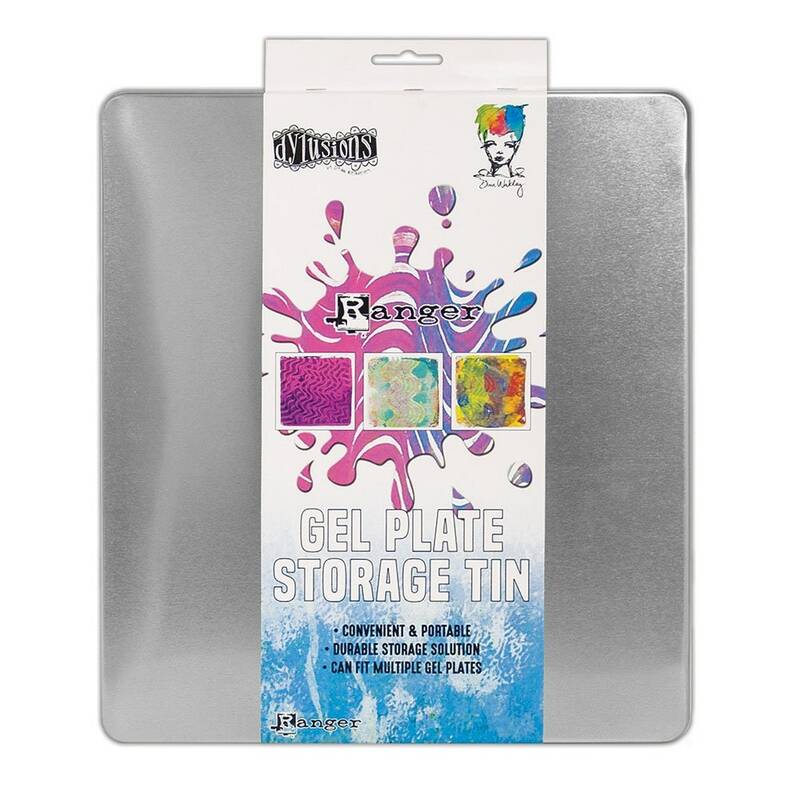 The Gel Plate Storage Tin is a great storage solution for Gel Plates. 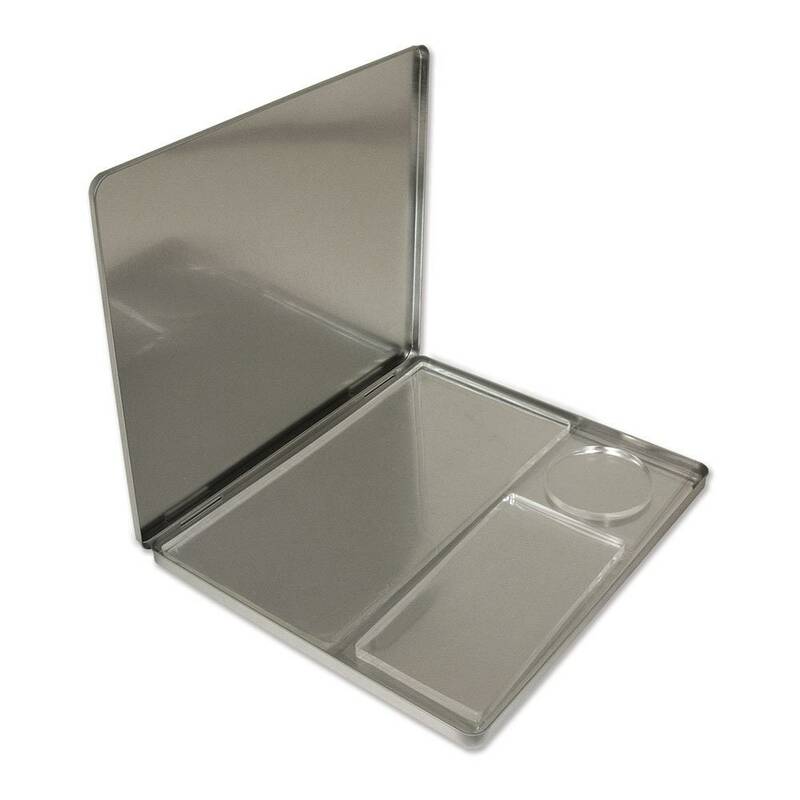 Store and transport plates easily in this convenient hinged tin. Can fit multiple Gel Plates. Tin interior measures 11.6” x 10.2” x 0.5”.